Wadada Leo Smith—trumpeter, multi-instrumentalist, composer, and improviser—is an acclaimed creative artist known for his music and his writings. His musical style, which he denotes as “Creative Music,” is inspired by social and political issues from the past and present that broadly affect the world we live in. One large work after another has been pouring out of Smith over the last decade, often with a social, political or environmental agenda attached, such as America’s National Parks and Ten Freedom Summers. Smiths “non-linear” musical style is adjacent to Black peoples struggle for equality and justice. 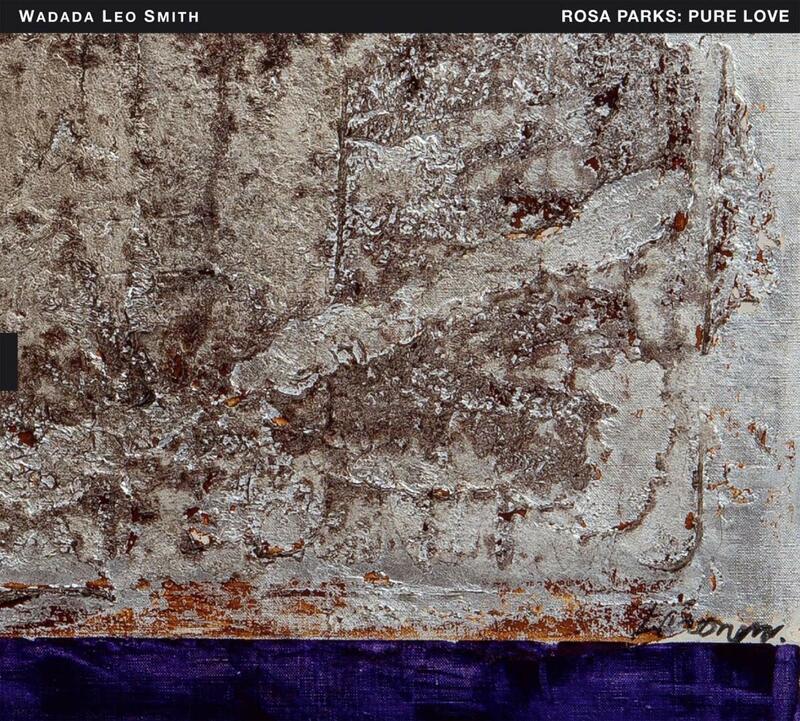 Rosa Parks: Pure Love forces us to reflect upon our journey from 1955, when Parks was jailed for refusing to give up her seat, to the present day when Black men and women are being arrested and shot for no reason other than being Black. Black people continue to fight to live in a white dominated society that does not value Black life. This album reflects Smith’s empathy and his solidarity with the fight towards a world where people of all colors and backgrounds treat each other with the same love and respect. 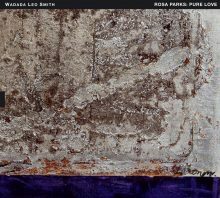 This entry was posted in Jazz and tagged Bobby Davis, CD review, Jazz, Rosa Parks: Pure Love, TUM, Wadada Leo Smith by aaamc. Bookmark the permalink.